As a tool I find Google Street View invaluable. I use it daily long with countless other professionals such as mortgage lenders, appraisers, and bankers. Whether it is to confirm that a property actually exists or to determine how close the nearest school is, Google Street View is here to stay. Then why be wary? More and more house hunters are taking their searches online as buyers become increasingly knowledgeable about the tools at their disposal. 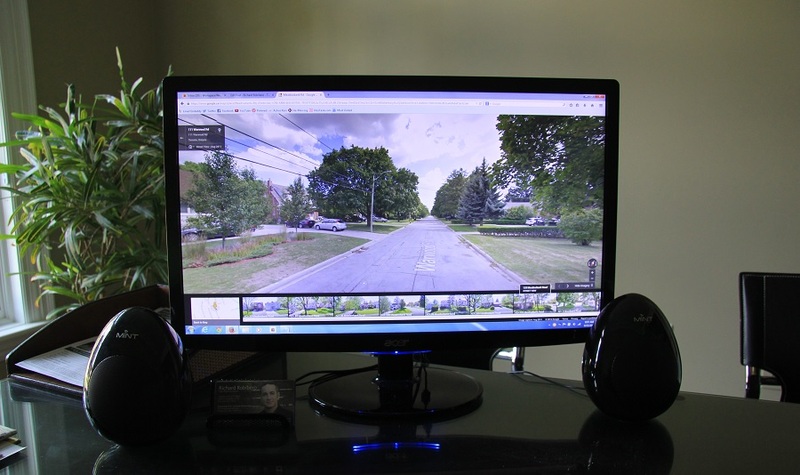 Google Street View, despite the initial complaints regarding invasion of privacy, is a tool that provides a “virtual tour” of the streets and walkways in and around our cities. 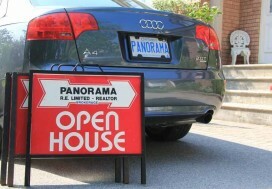 With this tool some buyers feel there is no longer a need to jump into a car and visit the property to get an idea as to what the neighbours’ homes are like. 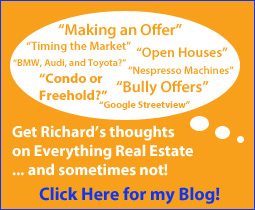 My thought is that you should do exactly that, especially when the property matches most of your needs. “But why waste my time?” is what people may respond with. If your potential neighbour’s home has metre-high grass, the shared driveway looks like a mechanic’s shop, and the stucco has seen better days, you may not want to live beside them and I’d venture to have the same opinion. The issue is that depending on your location the Google Street View images may be more than a few years old. 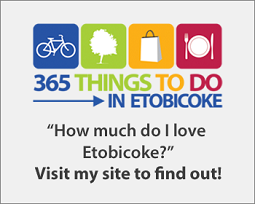 For all you know, the house next to the home you are considering may have been totally renovated and cleaned up, thereby most likely indicating an increasing value in the area. By all means, continue to use Google Street View to locate proximity to railways, highways, and the like as those things are unlikely to move. But in judging the home you’re considering and the home beside it, you need to be there in person. In this day and age of quick sales and bidding wars don’t rely on a picture that could be more than two years old. Rely on your own eyes and your own judgement! 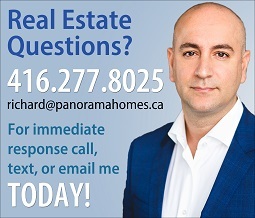 Call Richard at 416-277-8025 and use my services at no cost to find the home of your dreams. My eyes are completely up to date!